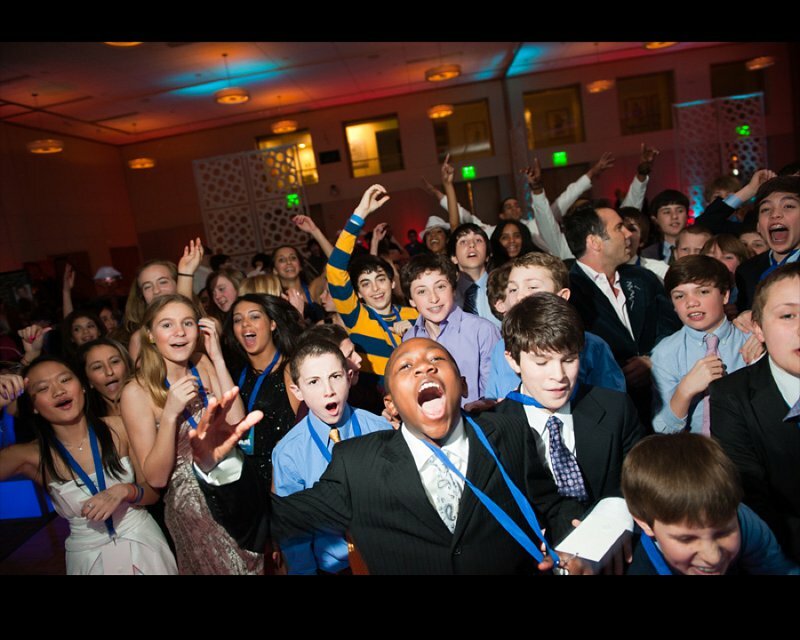 DJ Lee Waddell - Highly Rated Music Services For Over 1,000 Mitzvahs! 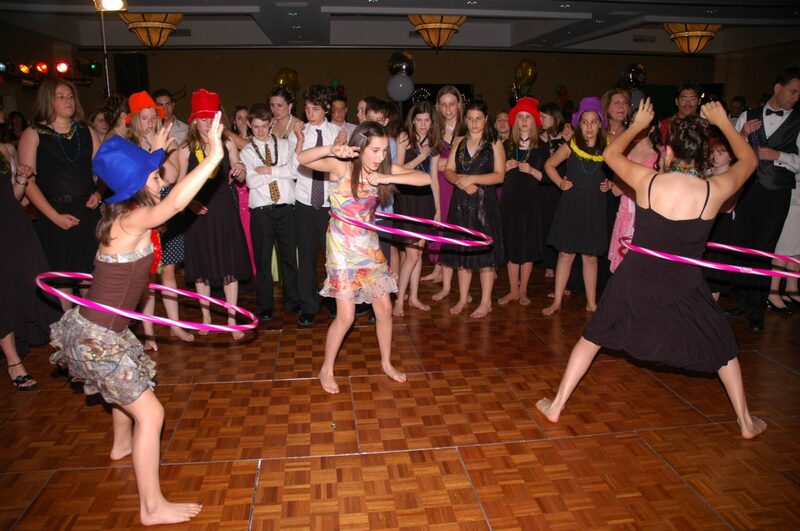 As consistently described in many past Mitzvah reviews, Lee will deliver the most fun and memorable time possible for the guest of honor and his guests during this most commemorative day, while also conducting the event details, games, music, and entertainment style that you envision beforehand. 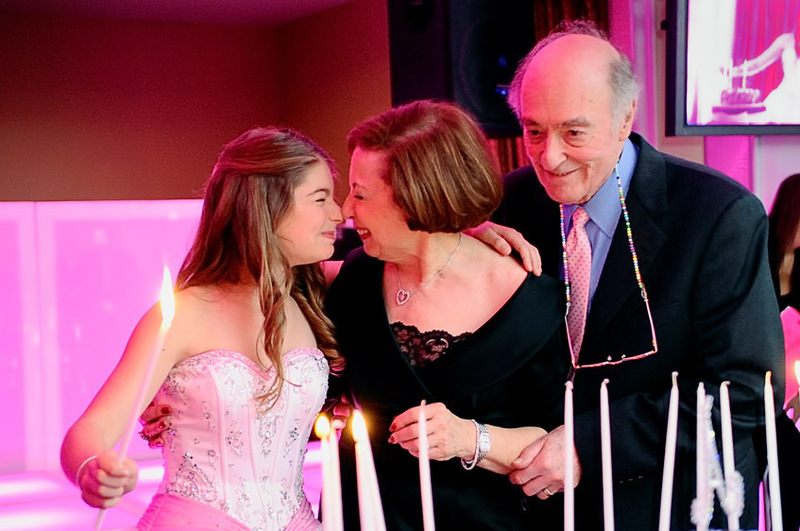 Musical Host Lee Waddell offers an in-person meeting about one month before the Mitzvah Celebration, to personalize how the guest of honor, along with his/her family, would like big day to go, integrated with his professional guidance and suggestions when ever needed. 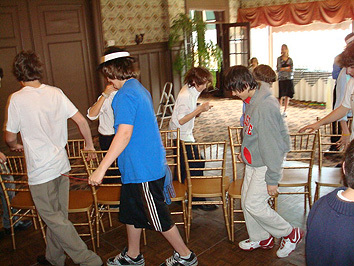 In addition, Lee offers personalized tools upon reservation to help with itinerary suggestions, games/prizes, and special song help such as parent dances, and candle lighting songs. Musical Host Lee Waddell has performed over 1000 Bat/Bat-Mitzvahs to date, without a single client complaint or disappointment. Feel free to set up a free consultation during your DJ shopping process, to learn more about what Dj Lee Waddell can offer, and to see if he might be the right fit for your special day!